Job done, back to the launch point until it was decided to check out just how low the cloud was.. I did have to abandon the launch at cloud base but that was 1,500′. Just went to show just how difficult it is to estimate cloud base. 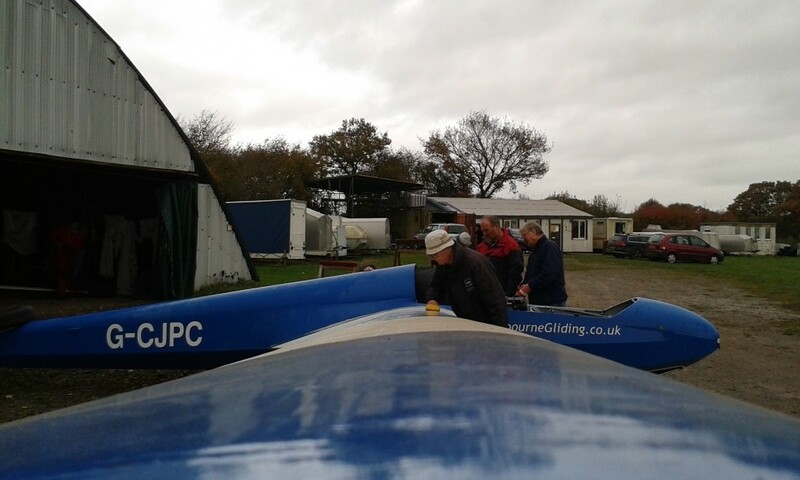 With the modest turnout of members only 15 launches. On the final launch of the day Paul Bryant scrapped an extra minute to take longest flight honours with 11 minutes. 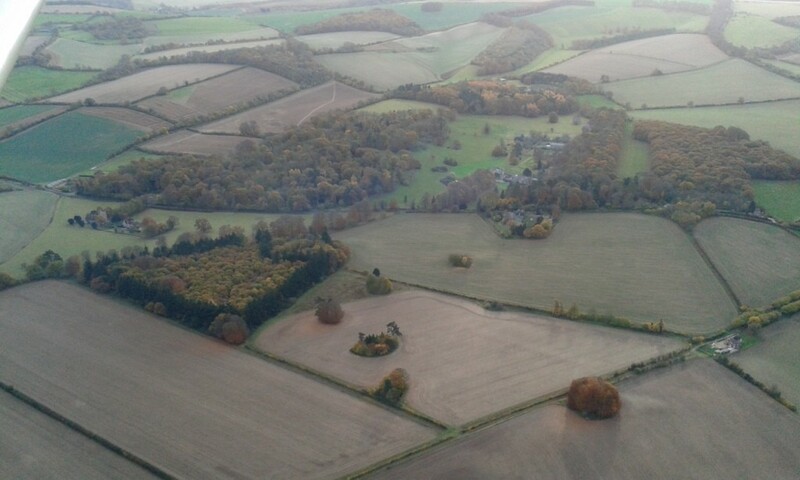 Short flights maybe but a great views of the autumn colours.